Shakezullah becomes a full member of Singularity while Rich will work alongside will and Swahn once again. 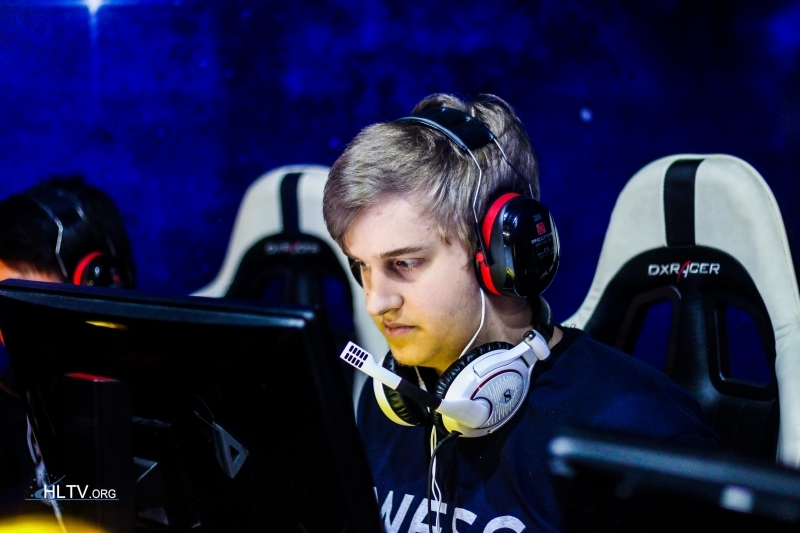 Singularity have added Alan "Shakezullah" Hardeman to their lineup on a fulltime basis, completing a short trial with the team, the organization has announced. He will fill the spot left by Ian "motm" Hardy and will be the new in-game leader. We are excited to announce that @Shakezullah is now a full-time member of our CS:GO roster and will continue his duties as IGL of the team! 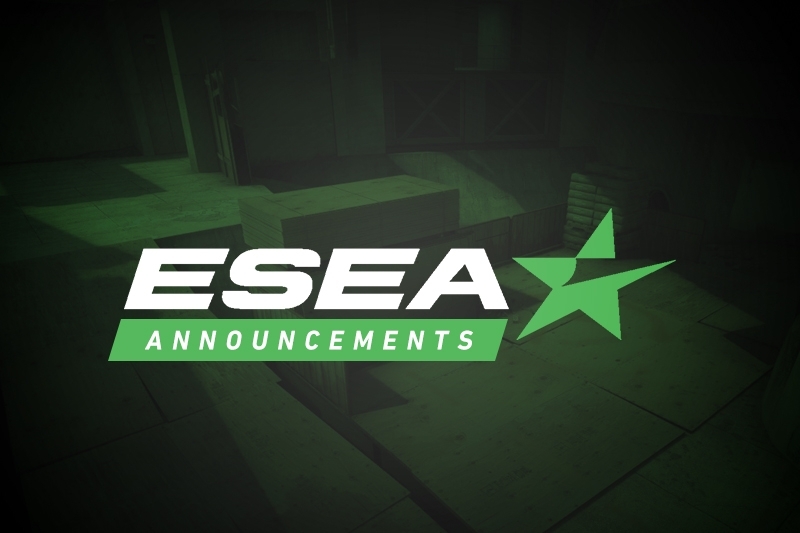 To replace Shakezullah, Chris and the boys have added Rich "Rich" Sylvestri to their lineup, according to the team's ESEA page, and Dust2.us has also confirmed the move with the team. Rich recently stood in for the team during their first match in the Mythic Cup. Rich coached the team for a time while they were under the iNTACT banner during Advanced Season 29, which they ended up winning over FURIA. 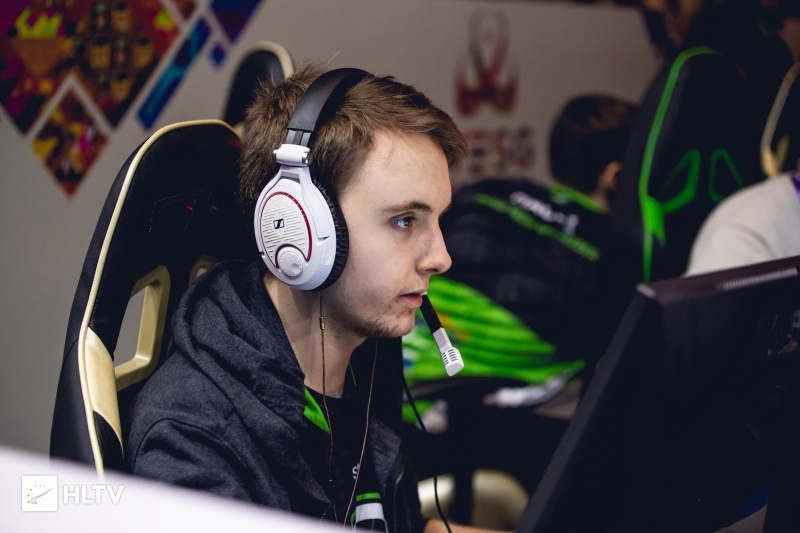 He departed the team before the start of Season 30 along with Michael "Turismo" Haas, who still resides on their ESEA roster. Singularity are next set to play at the Copenhagen Games Qualifier, with ECS Season 7 following the Danish event. Both teams are also set to play in Season 31 of MDL, after placing in the playoffs of Season 30.